This year, EPR is stepping out with the London Festival of Architecture, signing on as Patrons of the 2019 programme. This, the world’s largest annual architecture festival, will be returning to the capital from 1-30 June with a lively and diverse programme of public events exploring the theme of ‘boundaries’. 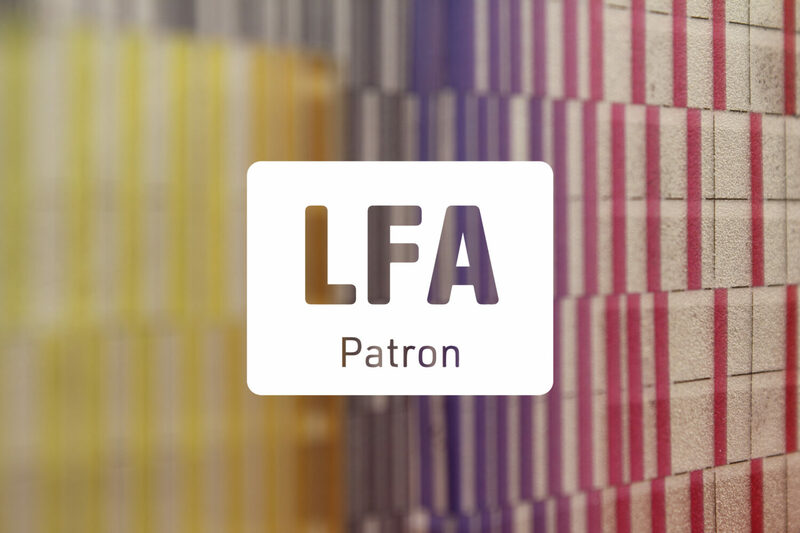 Named by Mayor of London Sadiq Khan as one of his design advocate organisations, the LFA works alongside the Mayor’s team to champion architecture, provide expertise and guidance and help to make London a better city. For all the latest updates, competitions and podcasts, check out their website.